The ideal die structure is to determine the necessary molding equipment, the ideal cavity number, under absolutely reliable conditions can make the mold itself work to meet the technical and economic requirements of the plastic parts. The technical requirements for plastic parts are to ensure the geometry, surface finish and dimensional accuracy of plastic parts. 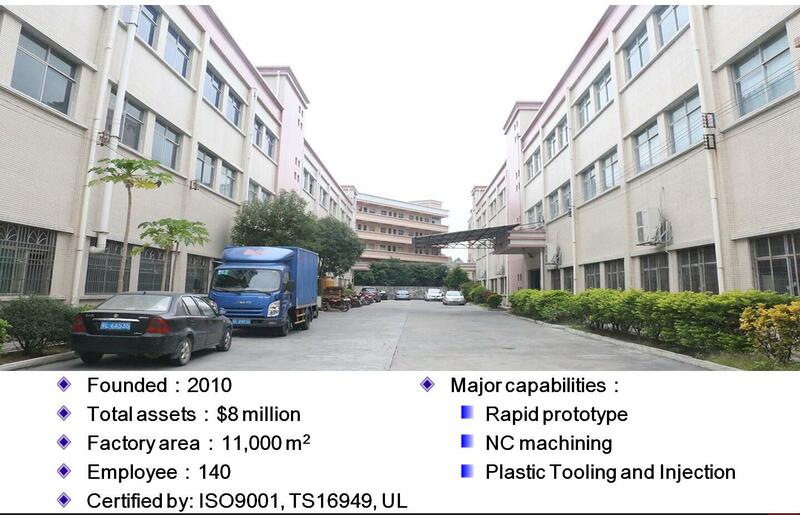 The economic requirement of production is that the cost of plastic parts is low, the production efficiency is high, the mold can work continuously, the service life is long, and the labor force is saved. 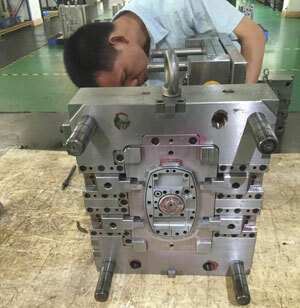 whether the placement parts of each mold part on the assembly drawings are appropriate, indicating whether they are clear and omissions. 3) The main parts of the parts, the working dimensions and the matching dimensions of the molding parts. The size number should be correct, and the producer should not be converted. 4) Check the view position of all parts drawing and assembly drawing, whether the projection is correct, whether the drawing method conforms to the drawing national standard, whether there are missing dimensions. (all parts geometry, view drawing, size, etc.) is conducive to processing. The main working dimensions of the auxiliary tools. Professional proofreading is carried out according to the self-proofing project of the designer in principle, but it should focus on the structural principle, technological performance and operation safety. When digesting drawings, we must first digest the figures, depict them according to the requirements of the national standard, and fill in all the dimensions and technical requirements. Draw after school and sign. Give the drawings to the designer for proofreading and signature. It is customary practice for the technical personnel concerned in the tool manufacturing unit to examine, sign and check the manufacturability before sending them to the sun. The technical data produced during the period from the beginning of the design mold to the success of the mold processing and the qualified inspection, such as the task sheet, the drawing of parts, the technical specification, the assembly drawing of the mold, the drawing of the mold parts, the base drawing, the design specification of the mold, the inspection record sheet and the record of the trial and repair of the mold, are systematically arranged and assembled according to the regulations. Filing and ordering. It seems very troublesome to do this, but it is very useful for repairing molds and designing new molds later.